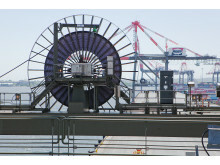 Boxing clever: Cavotec is supplying its advanced cable reel technologies for two Boxhunter RTG. 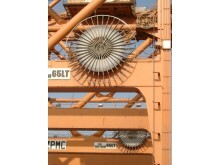 Image credit: Konecranes. 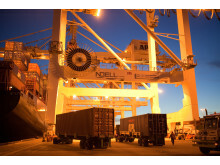 “Our involvement in this project highlights Cavotec’s key role in supporting Konecranes in the development of advanced and more sustainable systems for the global ports and terminals segment,” says Luciano Corbetta, Vice President Sales, Ports & Maritime. 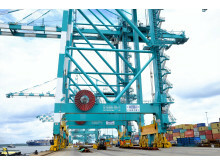 The cranes are to be delivered to Terport’s Villeta container terminal in San Antonio, outside Asunción, the Paraguayan capital, early this year. 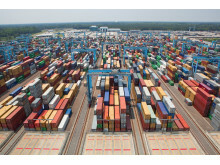 While Paraguay is land-locked, the multipurpose San Antonio terminal serves vessels on the Paraguay River. 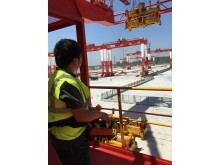 It will be the first terminal in Paraguay to operate RTG cranes. 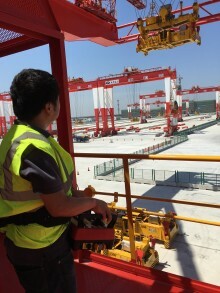 The cranes will be fitted with Cavotec motorised power cable reels to ensure safe and constant connection to 1kV power supply. 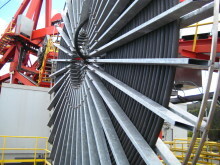 The monospiral drum reels will feed 300 metres of multicore power cable fitted with integrated fibre optics. 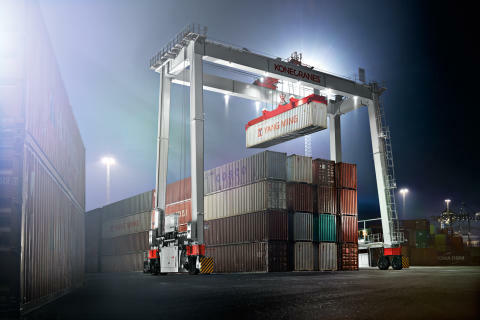 According to Konecranes, the two Boxhunters “will stack one-over-five containers high and seven containers wide plus a truck lane, with a lifting capacity of 40.6t. They will be fully electric, driven by a cable reel system with fibre optics included.” Recently introduced to the market, the Boxhunter is the first RTG to enable operators to sit in an ergonomic “heads-up” position at ground level, improving productivity and safety. 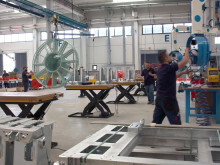 Cavotec provides a wide range of RTG electrification technologies: from manual connection to front-end automated systems. 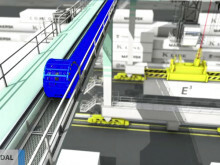 They can be integrated on new E-RTG, A-RTG or RTG retrofits. 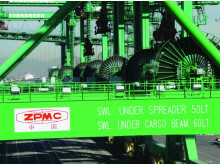 Based on innovative cable reel technologies, our solutions for E-RTG cranes include the Automatic Plug-In System (APS), power units and turnover anchors, Panzerbelt, Radio Remote Controls, and cable chains. 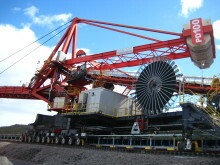 We have recently built what is believed to be one of the world’s largest mono-spiral motorised cable reels. 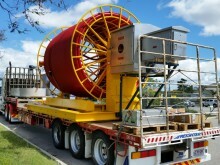 With a drum diameter of 9.2m, and weighing in at 10,000kg, it is the largest drum manufactured by Cavotec to date. 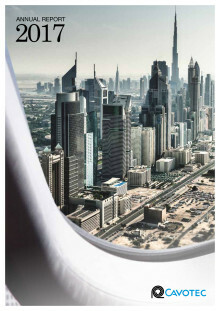 We released our annual report earlier today, and you can download it here as a PDF. Just click on the button or image above to download. 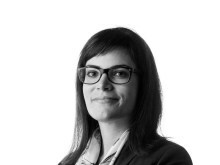 For more investor information, please visit our Investor Relations site at: http://investor.cavotec.com.